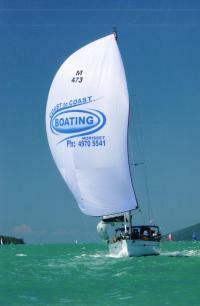 This information is provided by Lake Macquarie Yacht Charters. Please confirm all details direct with them prior to booking. 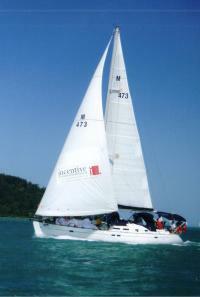 Yachting Limited neither endorses Lake Macquarie Yacht Charters nor guarantees the accuracy of this listing. Sail beautiful Lake Macquarie aboard a luxurious Brand New Beneteau 473 or the lovely Northshore 46’ with Lake Macquarie Yacht Charters. Enjoy an afternoon on 'Yesdear" for the Wednesday races or hire "Yesdear" for your next corporate afternoon or evening. 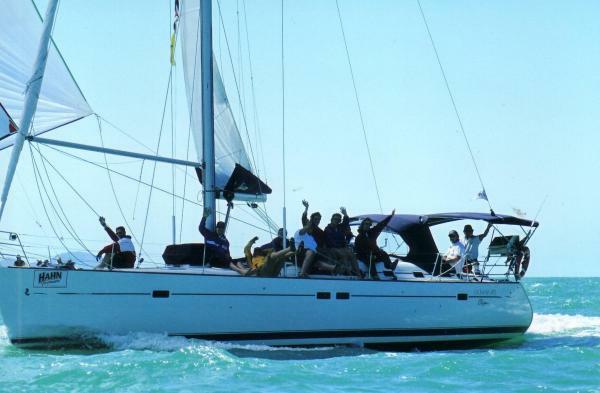 Sail offshore with the dolphins to Newcastle and back again in style, and comfort aboard the New “Yesdear” Beneteau 473. Enjoy the sights of our largest saltwater Lake and the exhilaration of Sailing on Lake Macquarie with the security of a Master 5 skipper with over 18 years experience. Michael and his crew can show you and up to 21 of your friends, or with both vessels a maximum of 40 passengers all that this wonderful water playground has to offer. There are no user reviews for Lake Macquarie Yacht Charters yet. Be the first to add a review.